A range designed for kids aged 6 to 12 using less complicated concepts which challenge children in a fun and engaging way. 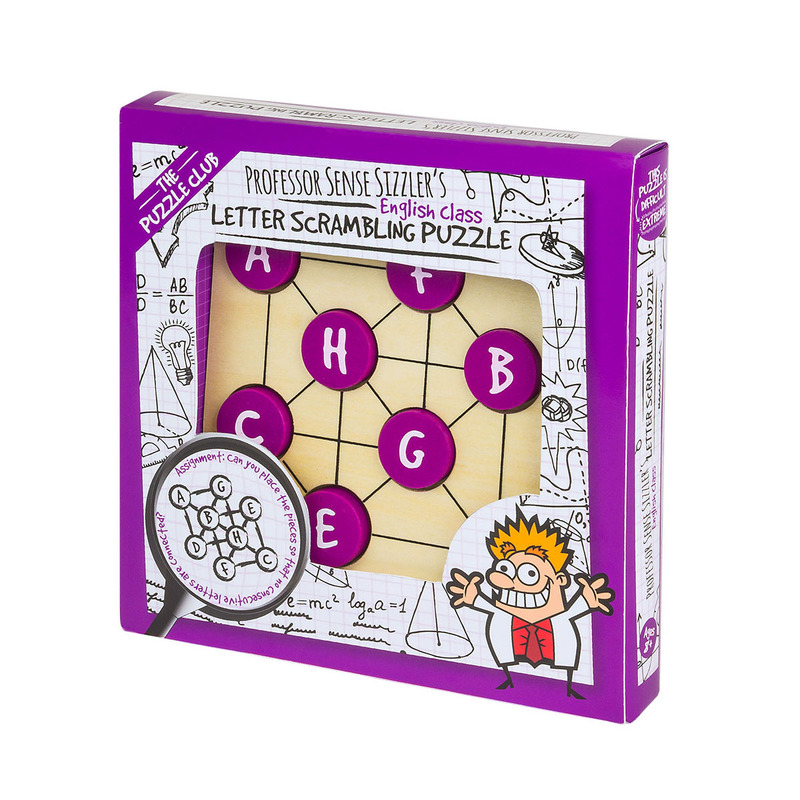 The puzzles are educational and perfect for developing young brains! A unique approach and the first range of its kind to be aimed at a young audience.